Velvet Garden & Lawn, Thane West, Mumbai has a lush green lawn which is ideal for open-air events like weddings, sangeet and receptions. It is located at a close distance from Hypercity, Thane and is on the Ghodbhunder Road which makes it easily accessible for all to reach there. Velvet Gardens is situated slightly off the hustle bustle of the city, provides the perfect balance between seclusion and convenience. With the greenery around and multiple amenities, the venue speaks of perfection. The decor team at Velvet Garden Thane, Maharashtra takes care of the decoration on your behalf while the experienced catering team provides scrumptious meals. Velvet Garden lawn, Thane gives you the freedom to get your own caterer from outside on your big day to serve your favourite dishes to your guests. Whether you are looking for excellent food or a flawless set-up for your wedding, Velvet Garden Ghodbunder Road Thane is the one to opt for! The venue serves alcohol and also allows you to get it from outside, making it perfect for cocktail parties. Velvet Garden Thane Maharashtra offers complimentary changing rooms for the bride and the groom on their special day. 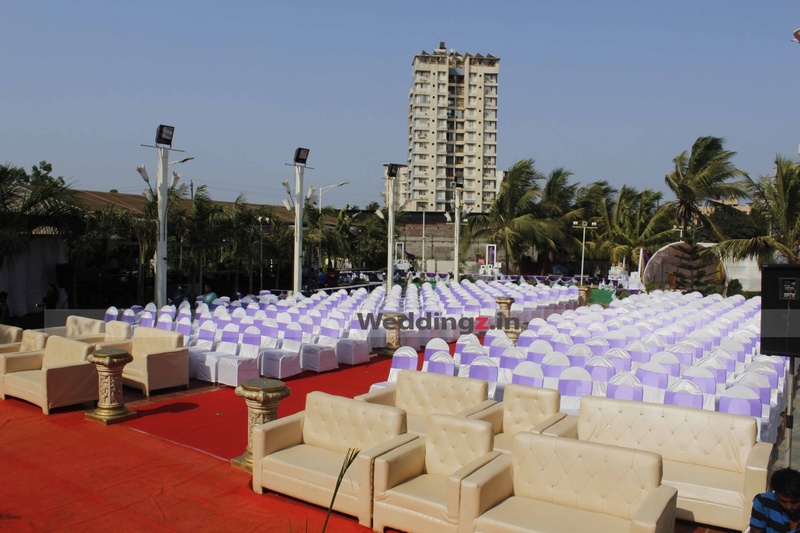 The Velvet Garden & Lawn located in Thane West, Mumbai has Wedding Lawns. Lawn can accommodate upto 650 guests in seating and 1000 guests in floating. Vegetarian and Non Vegetarian food is served at this venue. 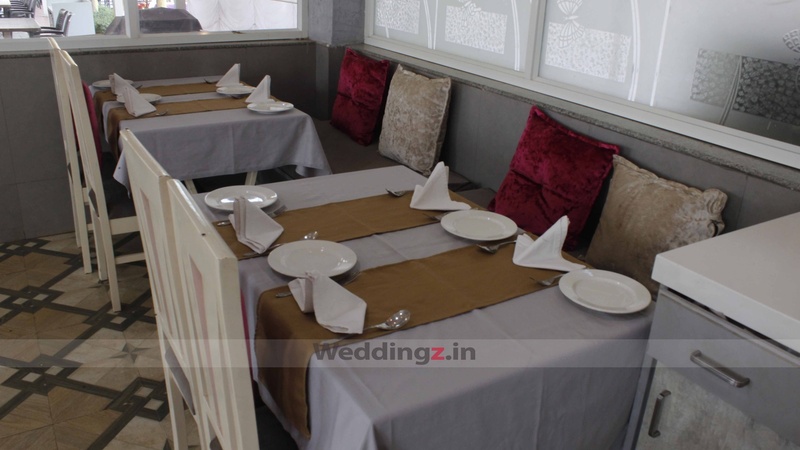 Features of this wedding venues are : Food provided by the venue , Outside food/caterer allowed at the venue , Non-Veg allowed at the venue , Alcohol allowed at the venue , Outside alcohol allowed at the venue , Ample parking , Baarat allowed , Hawan allowed , Overnight wedding allowed , Decor provided by the venue , Packages starts at Rs 450 per plate for vegetarian menu and at Rs 550 for non veg menu. Decoration starts at Rs 150000.